I am honored to write this introduction for Second Creation. 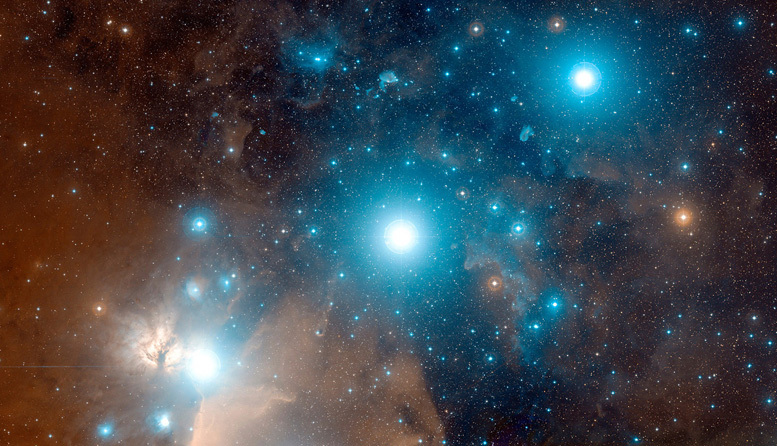 I am eager to connect with all of the new Planetary Kin who wake up to their Galactic Signature and who accept to live in Natural Time on this most beautiful Timeship called Planet Earth. No matter where you are in your life, you always have the opportunity to wake up in the next moment and this is the meaning of the Second Creation. It is the eve of the Star Wavespell, the 20th and final Wavespell of this 260-day Galactic Spin. 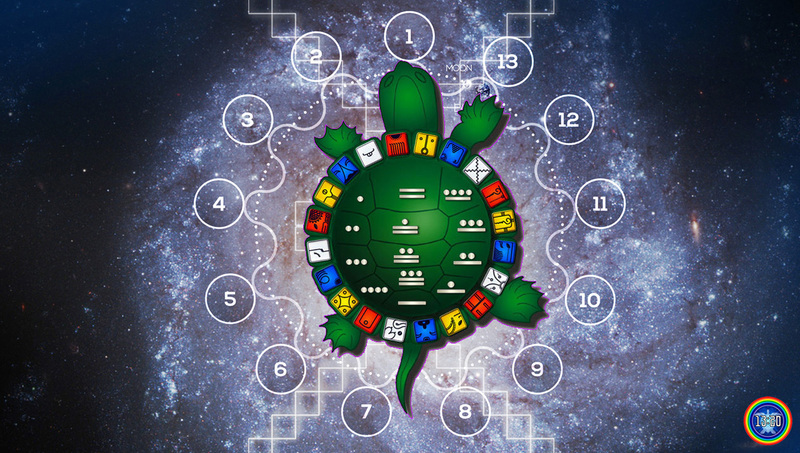 Every 13 days when we enter the Magnetic Gate of a New Wavespell we are invited once again to check out the codes and decide how to navigate another 13 Day Pattern to recapitulate all 13-tone Wavespell Patterns. Every 52 days, we enter a new castle, and now we are about to enter a new Galactic Spin. 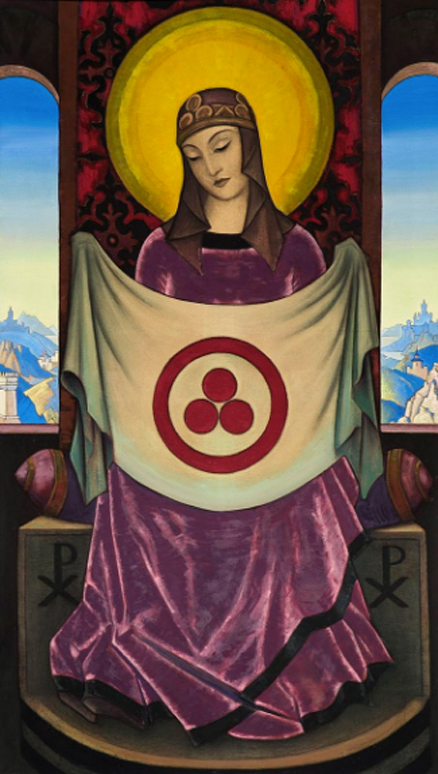 I offer my prayer that the Second Creation will be birthed during the Red Castle of Burning. Burning through all obstacles, to bring further unity and greater communication for the whole 13 Moon Calendar Movement. I especially want to express to you my understanding of the Law of the Kin. 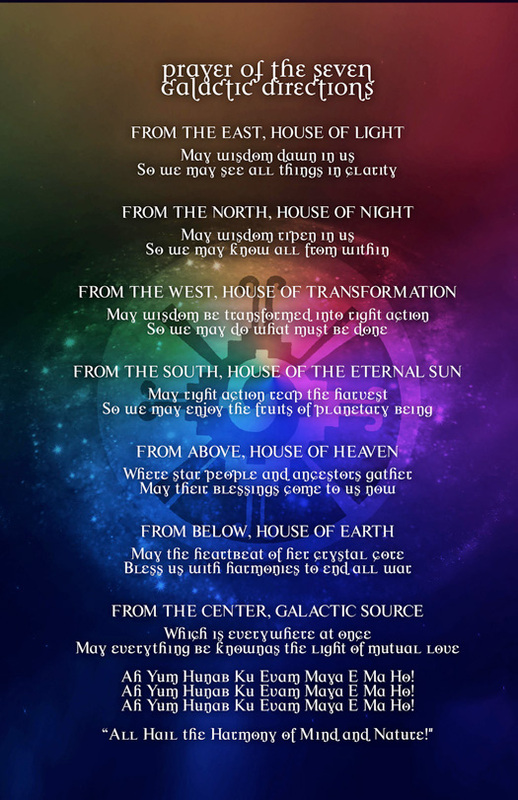 We can learn to navigate the Dreamspell codes with loyalty to our fourth dimensional Human Holon, using the tool of our Galactic Signature as the entry point. 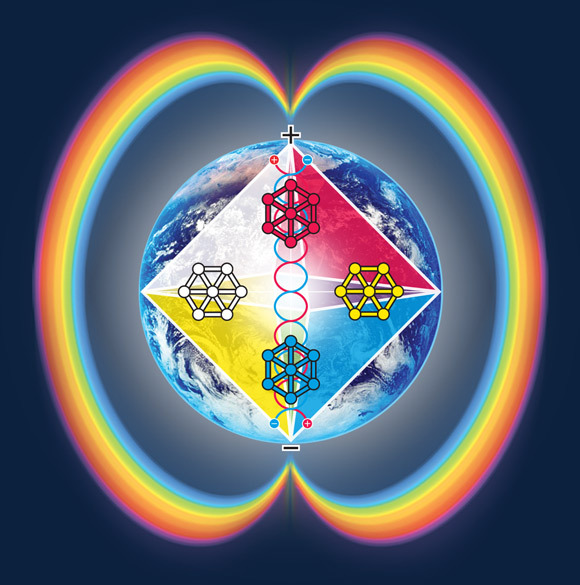 This is the key to releasing our ego identity into the play of life organized by the 13 Moons. Then we discover that we are never less than, no greater than anyone else within the dynamic exchange of energies of the 260-Kin Galactic Spin. 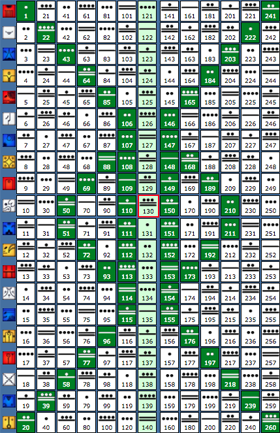 Each Kin holds equal power and place; the 260 archetypes living in an ever changing array of possibilities. 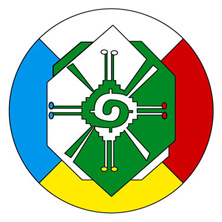 This means we can always be in direct relationship with time in the NOW, by knowing our role according to our Solar Seal, our Galactic Tone and our current position in the Tzolkin. Remember that it takes 52 years to live one complete destiny pattern. Following our intuition through Natural Time we can make this journey a conscious one. On a personal note, I want to share my current activity. I recently hosted a family of Kin from Japan, Kozo White Resonant World-bridger, Wakiko, his wife, Red Galactic Skywalker and their wonderful son, Tiki White Solar Dog. They came to see me here in Portland, Oregon, while making a visit to the US. I had a delightful time, first holding a modest Kin gathering of 12 people, during which Arika Planetary World-bridger identified the 13 Moon Calendar as a Treasure Map, through the next day of being tourists all together in the Portland area. We went to the traditional waterfalls in Columbia Gorge and then had a wonderful time at our OMSI Science Museum, where Taiki showed us the mastery of youth today to solve most of the puzzles that stumped us, Mom, Dad and surrogate Galactic Grandma. My message is brief, but I hope that you can catch the spirit of love from Bolon Ik, the wind who communicates from her heart, ever praying for greater unity and peace, living in natural time. Please write to me if you have questions. I have been silent long enough. 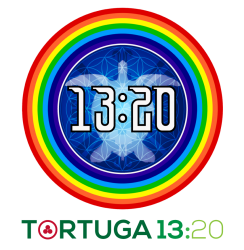 I wish to express total appreciation to the whole Team for this great event: Second Creation, a way to communicate the unity of Planet Art Network and the Thirteen Moon Calendar Change Peace Movement through the Tortuga website. In gratitude to my Spiritual Friend Jose Valum Votan. 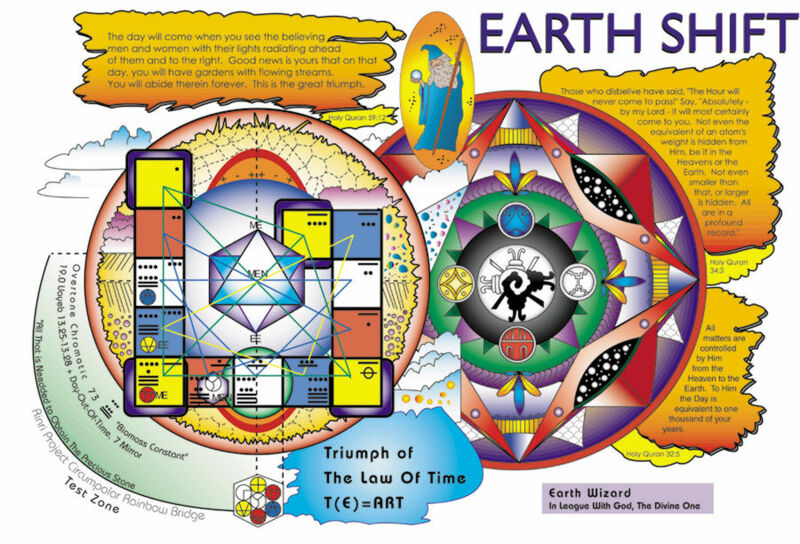 We are One in the Unity of Timeship Earth 2013. 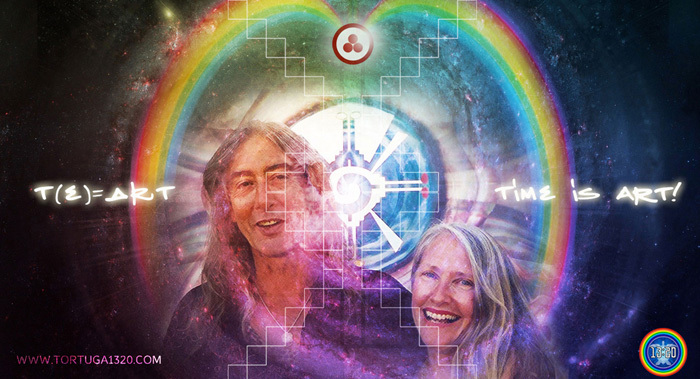 Co-founder of Planet Art Network and the Wolrd Thirteen Moon Calendar Peace Movement, Co-author of Dreamspell: the Journey of Timeship Earth 2013. Aaron Woolrich, Kin 081, (2014). 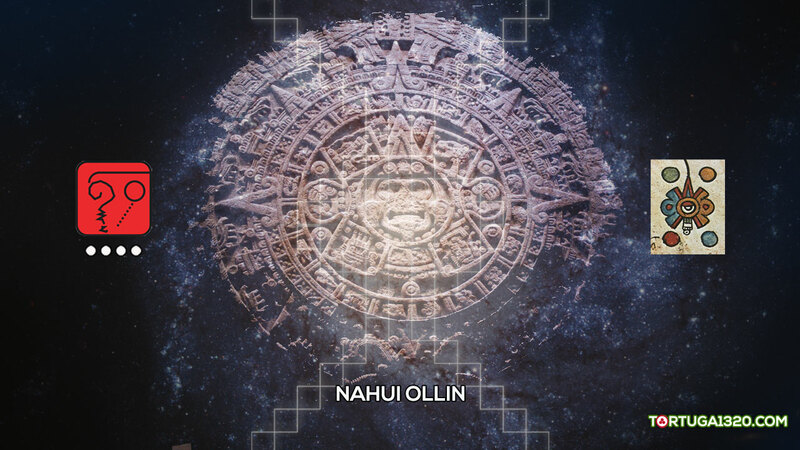 The Ascension of Bolon Ik: Raising the World Tree of the Second Creation, Scribd. Itzadragon, (2014). Love is the Greatest Truth: Memorial for Bolon Ik, Dreamspell Mother. Soundcloud. gracias por tu dedicación y la de Gar… saber que ustedes existían fue de ayuda en momentos difíciles… yo sé que el legado parece ser sólo de lo masculino pero también lo es de lo femenino, ni en mayor ni en menor medida, y ese fue el más grave error del dreamspell como institución… el legado es dual-simultáneo-bipolar, lo viví de una manera muy particular y aunque es una historia que probablemente nunca se sepa y a casi nadie le interese o importa, creo que es tan verdadera como la historia que ustedes han vivido. mis más grandes respetos por seguir de pie, yo ya no pude.